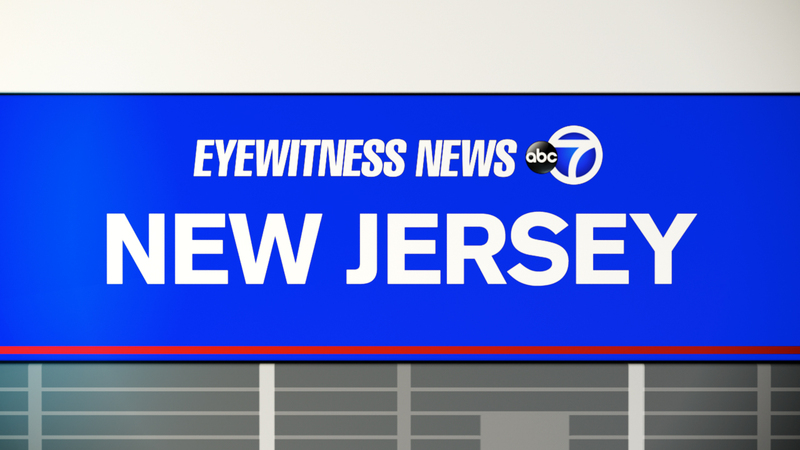 WOODBRIDGE, New Jersey -- State police say a hammer hit the windshield of a car on the Garden State Parkway. The motorist was headed north in Woodbridge when the incident occurred around 3:20 p.m. Thursday. on the New Jersey Turnpike in Salem County on Jan. 9.